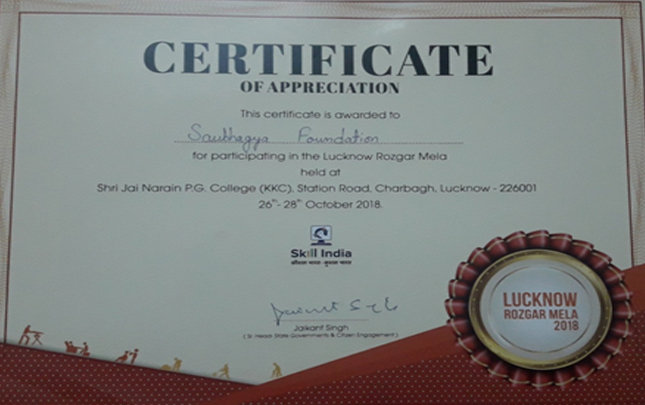 Saubhagya Foundation Trust is founded on 19 November 2018 under section 23 of the Indian Trust Act 1882. The aim of the trust is to work and organise various kinds of programmes for the development and welfare of the society. To impact primary literacy & basic education to children, underprivilieged & weaker section of the society to aim towards higher literacy levels across the country. To impact education to primary level to higher level for men, women and children by establishing and running educational/learning, schools, colleges, degree colleges, institutions, vocational training centers by providing better education for each section of the society with the prior permission and approvals of the concerned government authorities. Helping destitues/deprived children and provide free of cost food and medicines. Provide opportunities for study and research for the betterment of mankind. Uplift/improve social, moral, educational and economic status of poor. To empower specially abled people ( Divyangjan's) . To work in the field of Anti-trafficking of women & children. To manage central government schemes. 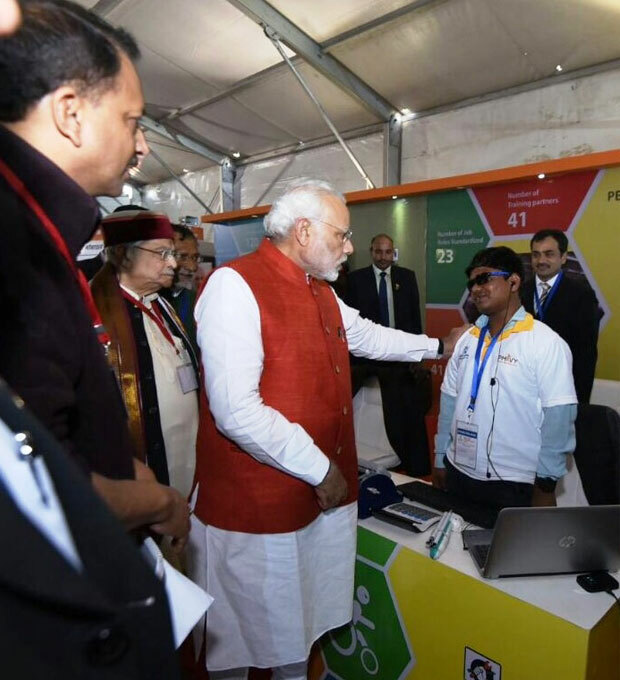 Under the flagship scheme of Skill India Mission , Saubhagya Foudation has set-up the biggest centre pan india under PMKVY ( Pradhan Mantri Kausahl Vikas Yojna ) for specially abled candidates in Lucknow. As a certified training partner of NSDC ( National Skill Development Corporation), we are empowering Divyangjan's by providing employment opportunities to them after providing sector specific training according to their respective disabilities and skill-set. We will Educate & Empower people to understand & write their own success stories. We dedicate ourselves to work for specially abled people and society across boundaries through our commitment to people and respect for them. We will exceed their expectations and will create a measurable difference in their lives.